This is the first of a series of three guided meditations for developing a true sense of self-love. Please listen to them in order and feel free to come back to the series as often as you like. The second and third parts of this series will be published on the podcast the following two days. Part one is about letting go of negative thoughts and self talk. Take the time to honor yourself and be here now. Let go of the to do list, the judgments, the expectations and simply allow. 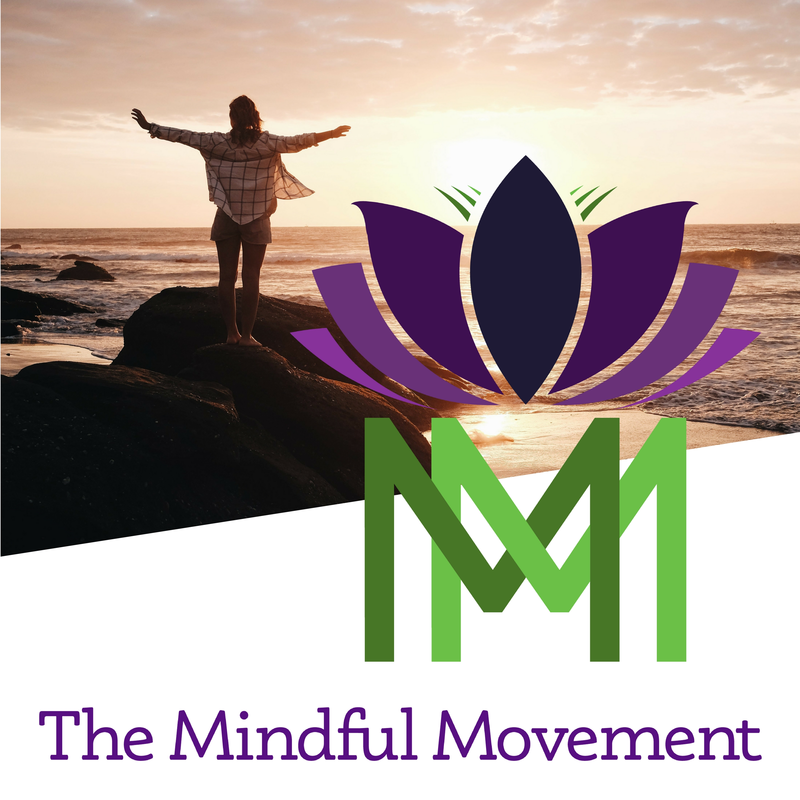 Connect with The Mindful Movement community of like-minded people on Facebook. Deepest gratitude for your kindness & compassion. I listen to your recordings each & every day, morning & night. They are a tremendous blessing to me & make my life better. Thank you! I am glad you are finding value and benefit from the meditations. Your meditations go right into the heart and soul …. absolutely beautiful and touching…. There is so much kindness and compassion ….. you sure are a blessing … your voice is divine .. Awe, thank you, this is very kind! I totally agree with Rita! I found this is a pearl..so precious!! Thank you from deep within! in my daily walk of life! It is my pleasure, Petra. Thank you for your support. Keep practicing! Let us know if there is a specific topic you would like to see in future videos. Thanks! Sara – I seem to have lost one of your meditations that I really enjoy. It ends with the Affirmations ‘I am enough’, ‘I love myself’ and so on. Have you delted it or have i just forgotten the correct title for it? I am not 100% sure which meditation you are referring to. Here is a playlist on our YouTube Channel with all the affirmation recordings. I hope it helps. No Sara, the meditation Chris mentioned was a mindfulness meditation on your Youtube page. On the recording you used to tell us to surf on a cloud and dream ourselves at a place where we feel at peace, either somewhere we have been before or a place that we don’t know. At the begining of the meditation you also used to say “smell the smells, hear the sounds…” etc. I also can not find that recording anymore. I am sorry you cannot find the recording any more. I am not sure which one it is, but we haven’t taken any down from the youtube channel. 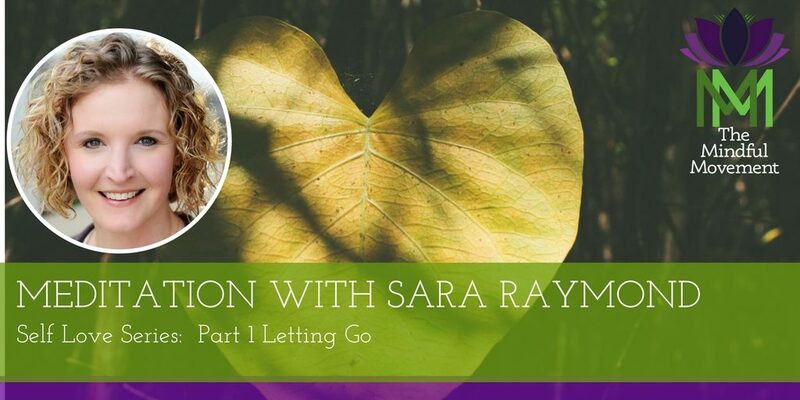 This was a wonderful meditation Sara – looking forward to part two tomorrow! This is so beautiful! 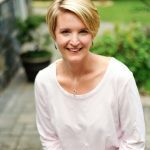 I have enjoyed using your sleep meditation for allowing abundance, and am so happy to have found your site with so many wonderful meditations, yoga etc. which has become a very meaningful part of my life. I am so grateful, thank you! Thank you for taking the time to share your experience with me. I am grateful to have the opportunity to add value to your life! Let me know if you have any topics you are interested in for future meditations or movement practices. I have started to practice your mindfulfulness meditations after I participated the mindfulness program in Istanbul (Turkey). I do like your meditation recordings and your relaxing voice. Thank you for helping me on my journey. With love, peace and appeciation. Thank you for sharing your divine knowledge. Your voice is soothing and your meditations are so powerful !!! I enjoy doing them every day . Thank you for sharing your amazing energy with the world. Thank you for taking the time to share your kind words and thank you for practicing with me.